I took a long much needed break from Social Media and blogging. To me family is so important. We unfortunately suffered two big losses with people that meant a lot to our family, so this summer I spent a lot more down time with my kids and husband. It was such a reminder to us as a family to realize what is most important and to value each other and the time spent together. What I discovered was how addicted I had become to social media and how it was running my life. It stopped being a way to communicate to family and friends and stopped being a way to communicate my professional expertise to the public. If I didn’t check in multiple times every day or post something every day I stressed. And when these losses came into our lives I realize just how unimportant is really was. So I have decided to go back to the basics. I will be still in touch online but more when I have something to share and not just trying to find something to put out there. You will see me online more bi-weekly/weekly and not daily. My priority with my business this summer was working with my clients. I have been working on a few great projects. I can’t wait to share with you all the details in the New Year. I also can’t wait to share a few more exciting things that will be announced in 2017. I highly recommend just taking time off of social media when you really need it! 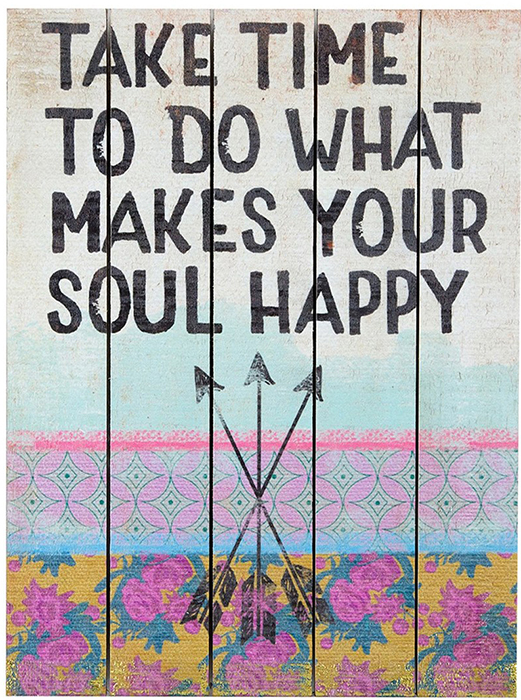 Don’t let it dictate your life. 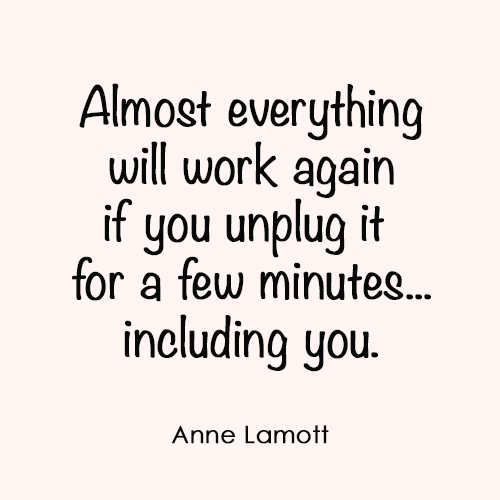 With all of the unnecessary noise out there we all need to unplug from time to time. Thank you Amy and so sorry for your loss.